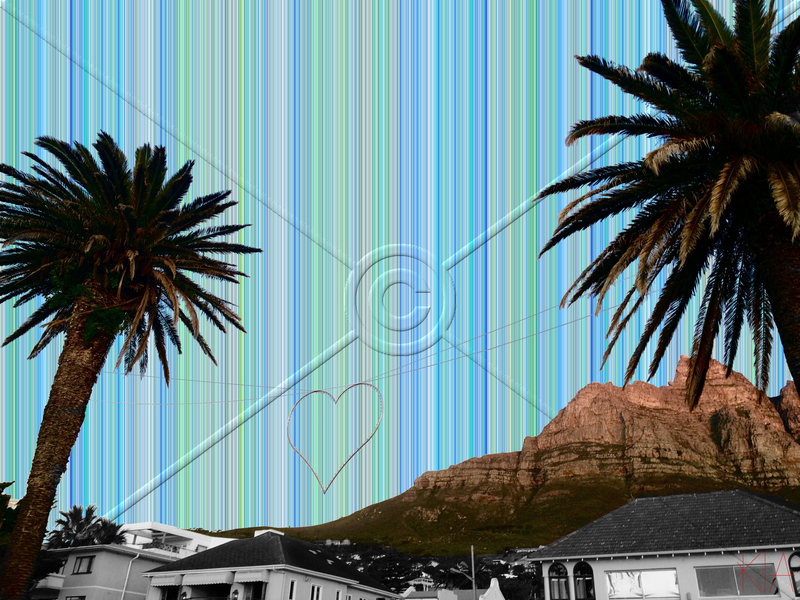 Camps Bay is an approximately 165Ha suburb of Cape Town, on the Atlantic Seaboard. Since its establishment as a settlement in 1713 Camps Bay has always been a recreational area. Lord Charles Somerset used the area for hunting, while staying at the Roundhouse. Camps Bay can be reached from Cape Town via Victoria Road which runs along the coast from Sea Point. Victoria Road was designed by Thomas Bain and completed in 1887, the road continues through Camps bay all the way to Hout Bay. The drive is beautiful and a ‘must drive’ when in Cape Town. (NOTE: be relaxed and ready for traffic if you travel this road during the December/January Holiday rush). Victoria road was not the first road to Camps Bay, Kloof Road was, it was built in 1848 and winds down from Table Mountain, past the Roundhouse towards Clifton. While Kloof Road is a twisting and turning road, Camps Bay Drive is a more direct road and the third road from the city. I struggled to find history of Camps Bay online. I did find a book by Gwynne Schrire Robins and Hillel Turok titled Camps Bay: an illustrated history. It would be interesting to have a look at this book, the first few page can be read here. For this blog it would take too long to get here if I had to buy it and the last time I went into a library was years ago… :-). Gwynne Schrire Robins has written ten books, published more than three dozen academic articles and chapters in books, and has edited magazines, theses and books. She is currently the deputy director of the Cape SA Jewish Board of Deputies. Hillel Turok (1921-2002) was a Camps Bay resident, Architect and part of the founding committee for the Camps Bay Shul. Come to Cape Town in February, soak up some sun on Camps Bay beach and have a few drinks. This is the best time in Cape Town and most visitors come during December/January therefore it is not crazy and busy. 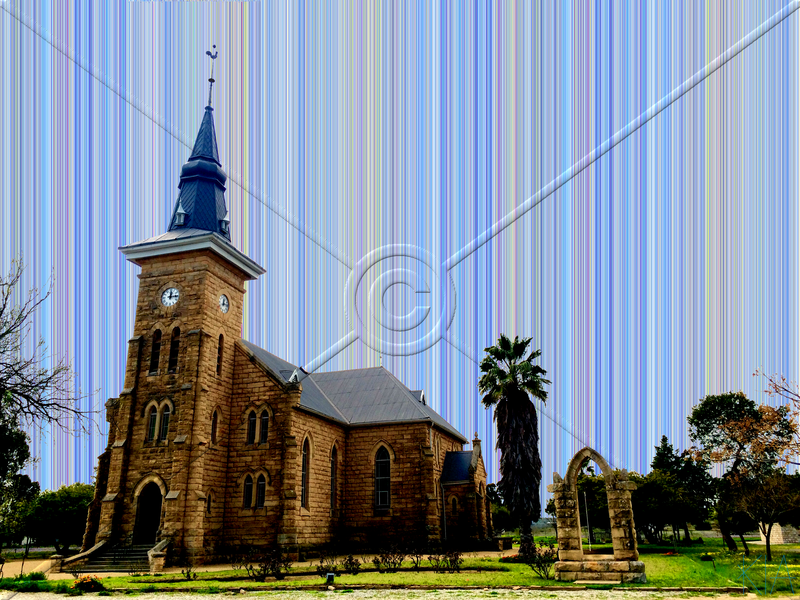 The Nieuwoudtville Dutch Reformed Church towers over the very small town of Nieuwoudtville. The Church a Gothic Cross style Church was designed by John Gaisford. The cornerstone was laid in 1906. The church seats 500 with oak pews. The town of Nieuwoudtville has between 1000 and 2000 people. The church is built of Tafelberg sandstone and stands out above the dusty town. 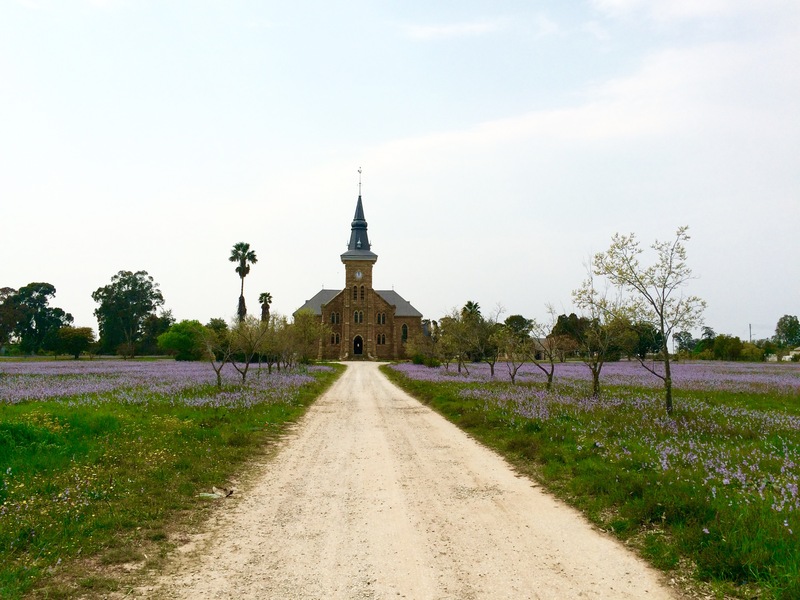 The day we visited the area in front of the church was carpeted with purple flowers. The church was open and we went inside. 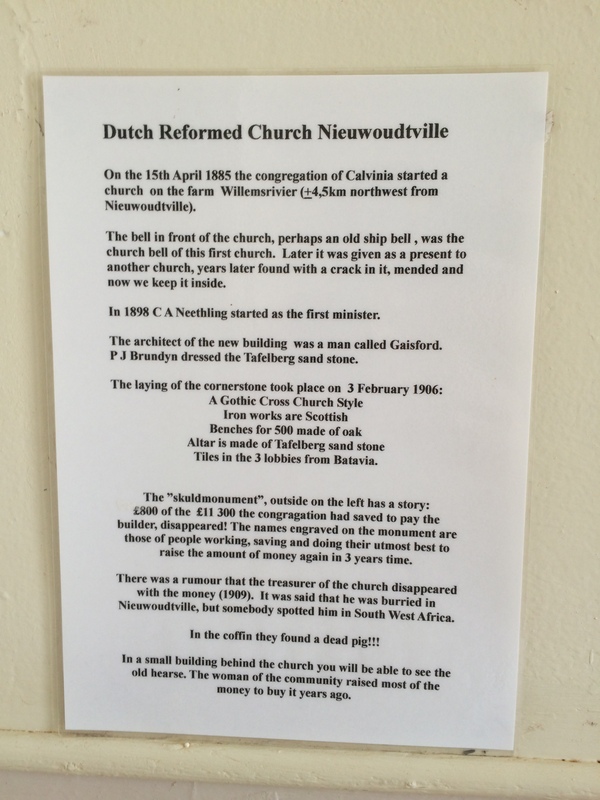 There was a strange history posted on the notice board which you can read below. We climbed up into the church steeple to see the bell. Click here to see more pictures inside the church. The Hantam botanical gardens are found just outside the extremely sleepy town of Nieuwoudtville. We visited the area in mid September in order to see the flowers. Unfortunately we did not get to see the flowers at their best although the flowers were still amazing. The Botanical garden is 6500 hectares. The land was once the farm of the late Neil MacGregor, who took down all internal fences and opened the area to his livestock . The livestock pruned the plants, ate the dry residue and trampled the seeds. Niel was rewarded with the flowering of an extraordinary biodiversity, the sheep also flourished, botanists came to visit, and tourists started to arrive. Neil’s Flower Bus tours were world famous (karoospace.co.za). Nieuwoudtville is known as the bulb capital of the world. 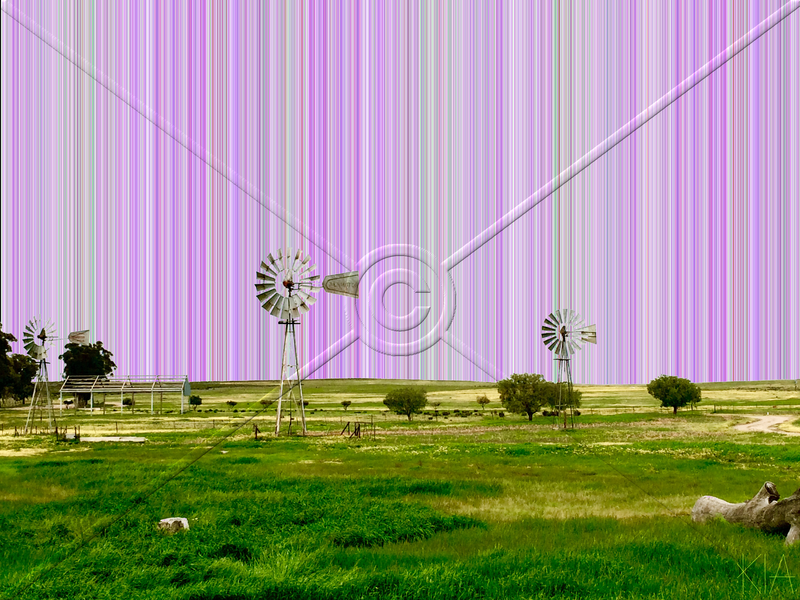 The town is on the plateau above the Bokkeveld mountains of the Northern Cape. The town does not have much to offer and the petrol station is only open for certain hours in the day, as discussed in Striated Skies No.37. One piece of advice I can give is know what you want to see and explore without a time limit. going up for a weekend is not enough time and makes the trip frustrating. Thesen Islands Turbine Hotel was established in 2010. The hotel is housed in the refurbished power station that was in operation on the island from 1939 to 2001 when the power station was decommissioned. Thesen islands is named after Charles William Thesen who bought the island (it was called Paarden island at the time) in 1922 in order to process timber. The Thesen family had moved from Norway to Knysna in 1870 and founded numerous business entities in the town. The wood processing plant resulted in waste. This was used as fuel to power the turbines for electricity generation. In 1974 Barlows, purchased the logging operations. The operations on the islands were decommissioned in early 1980 due to the adverse environment impact they caused. Barlow sold the islands for re-development and CMAI went on to develop the Islands into the internationally acclaimed marina development it is today, housing the Thesen Harbour Town with its shops, restaurants and hotels, together with 596 residential houses and apartments, 19 interlinked islands and numerous canals. A museum concept for the old power station never materialized and the site was sold to the current Hotel owner and operators, Geoff Engel and Dandre Lerm, in September 2007. Rezoning, approvals and building of the site took almost 3 years and the full operation commenced trading on 12 August 2010. I have did not stay at the hotel so I cannot comment on it. The hotel website gives the following description. The Turbine Hotel & Spa comprises 24 bedrooms and suites, an Amani African Spa, the 90 seater Island Café, The Turbine Tapas Bar, together with Conference facilities, pool deck, jetty for motorized pontoon cruises and a host of modern facilities which tastefully complement the refurbished facilities and equipment which have been bought back to life around the property. The original wood boiler, four electricity generators and much of the equipment have been fully restored and blend in with the hotel’s décor themes. Each bedroom has been individually decorated and is themed and named to reflect the rich cultural, historical and geographic diversity of Knysna. Knysna is a great tourist destination and part of the Garden Route which is a must for any savy traveller. It is known for its many festivals, which you can check put here. Make sure you take a trip through the garden route and spend time in Knysna. When you start your day with an early morning meeting in Cape Town and you have to travel down the N1 to get there. When you hate sitting in traffic and therefore leave before sunrise to miss it. These were prerequisites for the photo that inspired this early morning coffee picture. I am not a fan of traffic and given that at the V&A there is a 24hr McDonalds you can have a cup of coffee before your meeting, prepare and look at the amazing view. 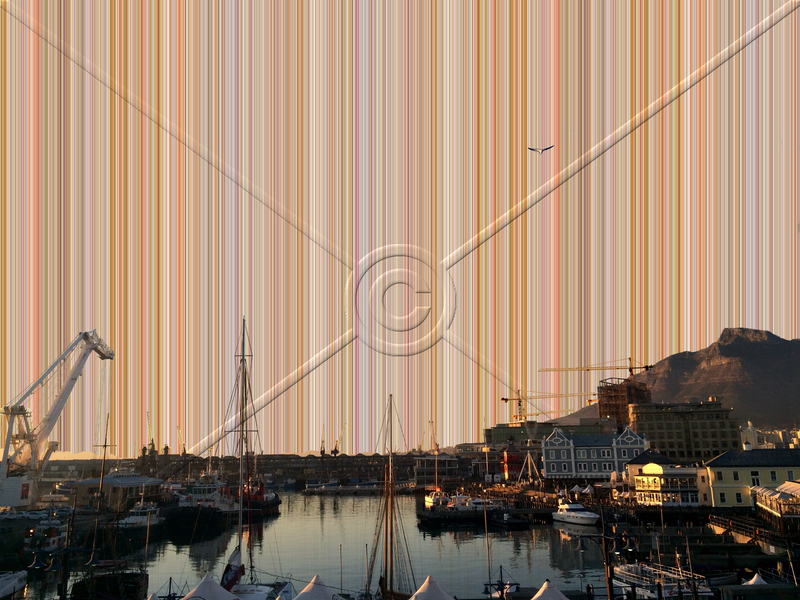 The view includes the construction of the Zeitz MOCAA. I have spoken about this in a previous blog, although looking back I did not write much about it. I remember that it was because there is not that much information freely available on the net. 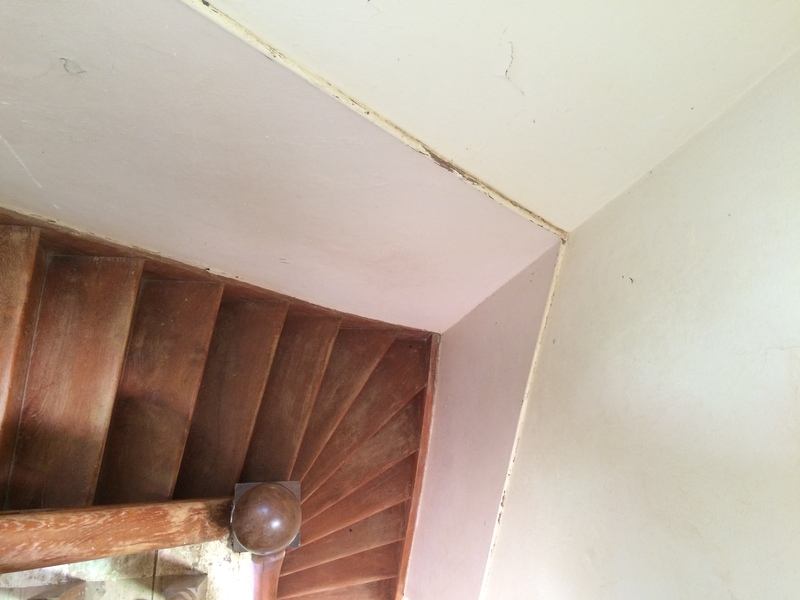 There is an update on the Siloblog, which gives some pictures and a completion date of the end of 2016. Until the museum opens, the Zeitz MOCAA Pavilion is open with free admission. 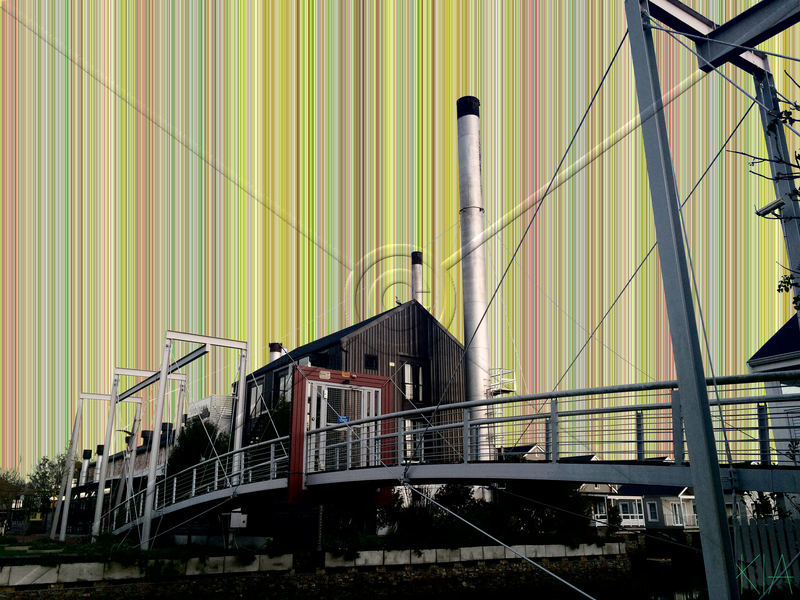 The pavillion can be found near Bascule Bridge at the V&A and is open from 12 – 8 PM, every Wednesday to Sunday. The museum is going to provide a cultural boost to the area which should have a positive effect economically for the CBD. The development in this part of the V&A are providing a link to the CBD. Do not wait until 2016 to visit Cape Town for this awesome new museum, come to Cape Town this Summer and then again next year. I can tell you right now that there is more than enough to do here and it would take years of trips to get it all done.